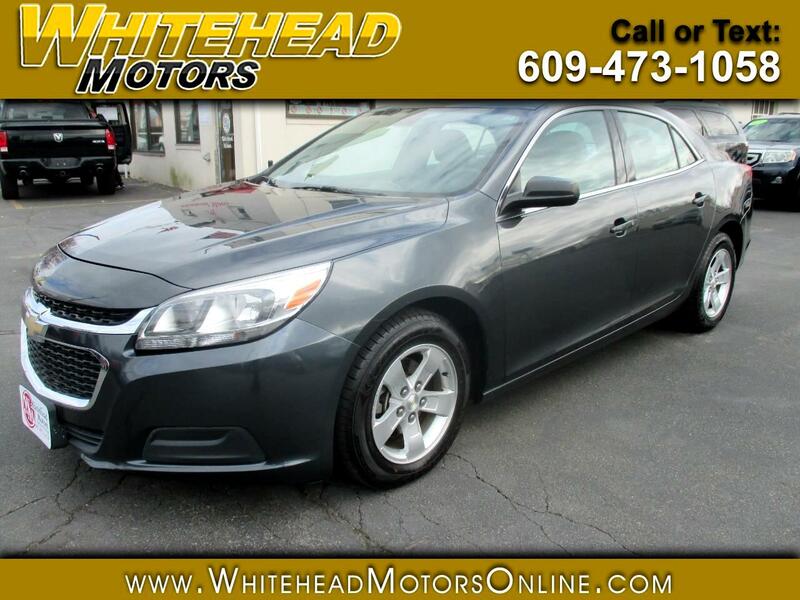 A perfect balance of style, fuel efficiency, and smart technology, our One Owner 2014 Chevrolet Malibu LS Sedan shown in Ashen Gray Metallic has been meticulously designed to meet your needs! Powered by a 2.5 Liter Ecotec 4 Cylinder that offers 197hp while connected to an advanced 6 Speed Automatic transmission providing a top-notch function with stop/start technology. Each swoop and curve of this Front Wheel Drive machine breaks the air with ease to reward you with near 34mpg on the open road. Our Malibu LS exudes sporty sophistication that turns heads. Open the door to the spacious cabin that features sculpted seats and available technologies that heighten the driving experience of our extraordinary midsize sedan. Automatic headlights, keyless entry, full power accessories, and air conditioning with a humidity sensor make the day-to-day easier while available OnStar, Bluetooth phone connectivity and a six-speaker sound system with a CD player keep you connected. The Malibu from Chevrolet is designed for maximum space, aesthetic appeal, and safety. Electronic stability control, ten airbags, and the available Automatic Crash Response are in place to help keep you and your family safe as you travel down the road. This smart combination of sophistication and reliability is ready and waiting for you. Print this page and call us Now... We Know You Will Enjoy Your Test Drive Towards Ownership! Get Approved In Minutes at Whitehead Motors. We Make Car Buying Easy.